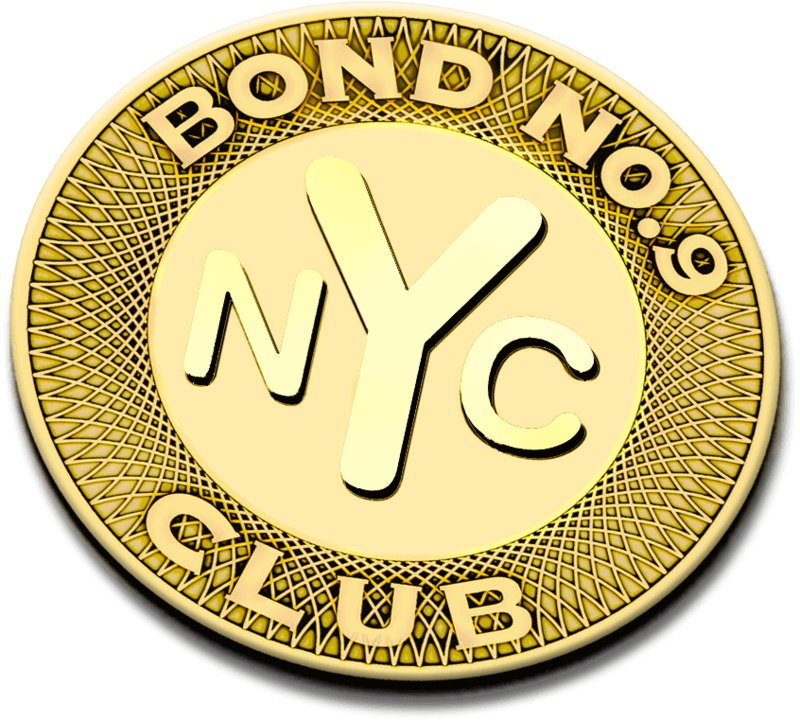 The first, members-only perfume club exclusively to Bond No 9 New York City boutiques and www.bondno9.com. 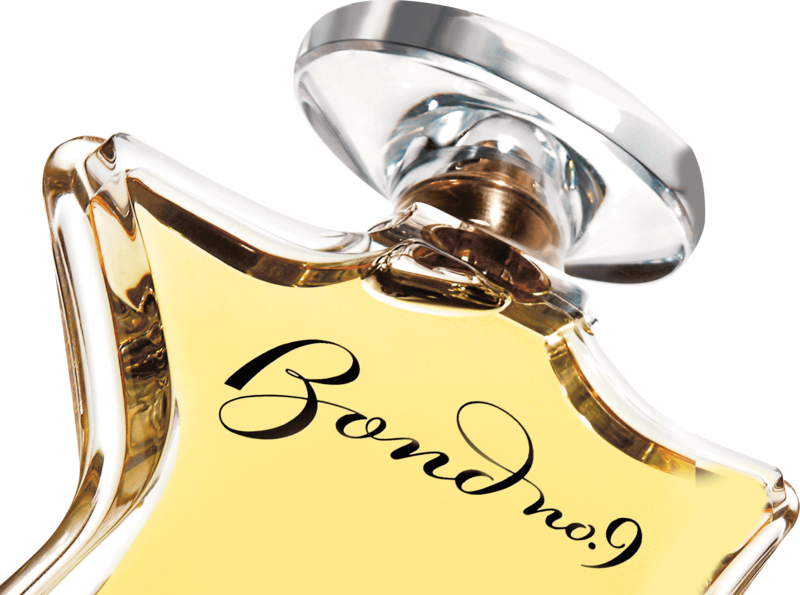 Receive expertly curated fragrances for the perfume lover at insider preferred pricing. You simply choose how often you want to receive your recurring perfume club shipments and we will do the rest. Your curated collection will arrive in your home along with notes about the inspiration and the art behind fragrance creation. Each shipment will be hand-selected based on your personal preferences and the season. Enjoy each season the way it is meant to be! Let the art of the world’s greatest perfumers inspire a special feeling each season of the year with 4 hand-selected full size eau de parfums– celebrate life and beauty all year round in true New York style!